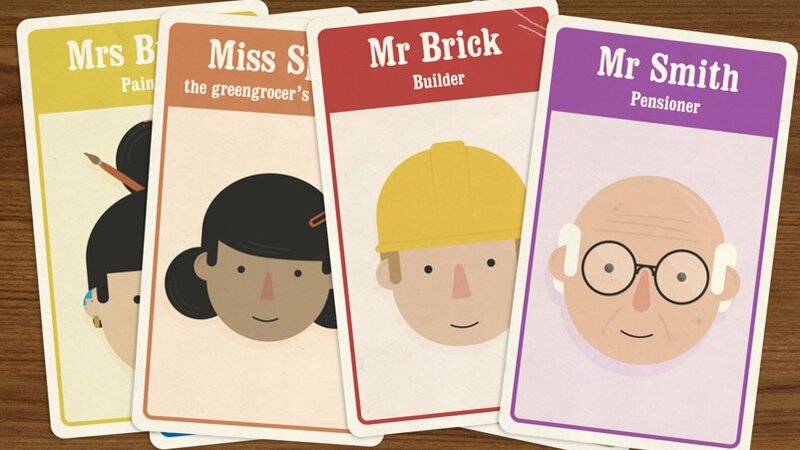 Following the success of a previous animated video we created for Nottingham University Hospitals (NUH) we were delighted to be asked to produce a second one on the subject of Public and Patient Involvement in medical research. 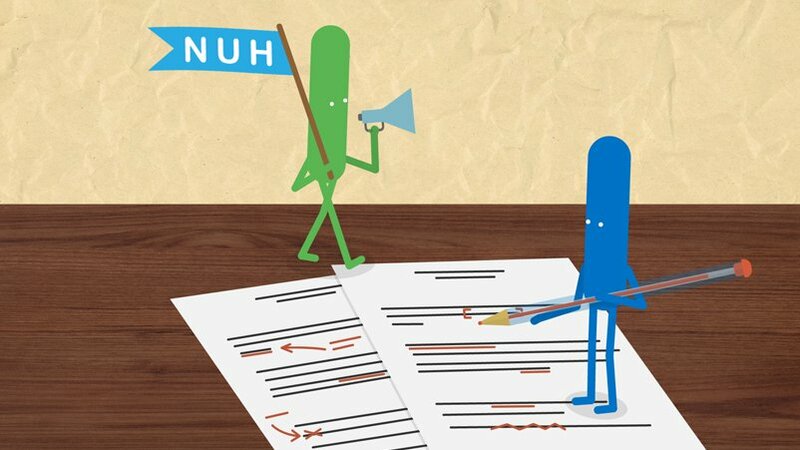 The brief specified that the animation should be in the same style as the video that we had previously produced where we created a group of NUH characters from the NUH Research logo. 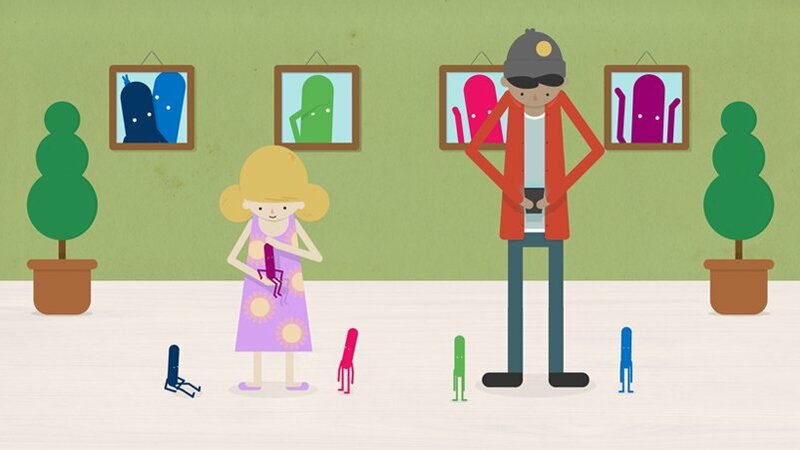 Working with NUH we produced and refined a script keeping the duration short and punchy. The animation was fully storyboarded for approval before recording a professional, Nottingham-accent voiceover and going into production with the drawings and animation. 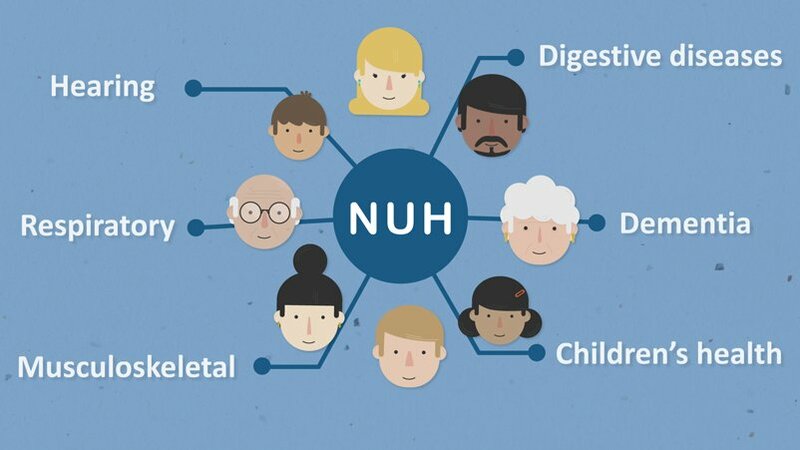 The video will appear on the NUH website, at events and in social media campaigns. 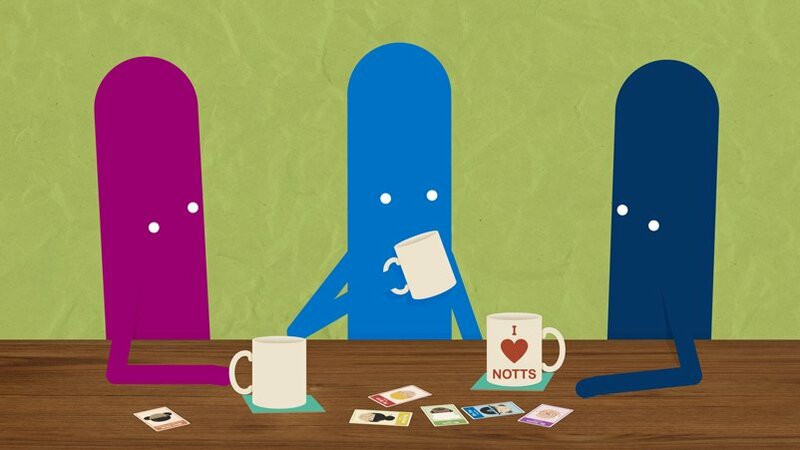 We were pleased to be asked to produce a second animated video for Nottingham University Hospitals on the subject of Public and Patient Involvement for use on the website and in social media.